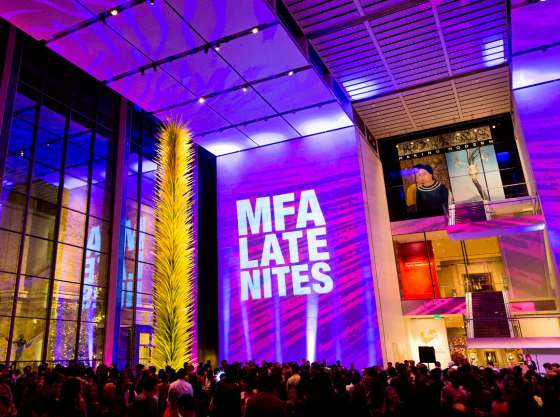 Mark your calendars because the next MFA Late Nites will be Friday, October 19th and tickets to these ‘special’ evenings sell out quickly so connect with your friends and make plans before they are no longer available. This entry was posted in Art & Film and tagged BosGuy, Boston Guy, MFA Boston. Bookmark the permalink.